The Plant Guard is the ideal natural solution to protect plants against bugs and diseases. 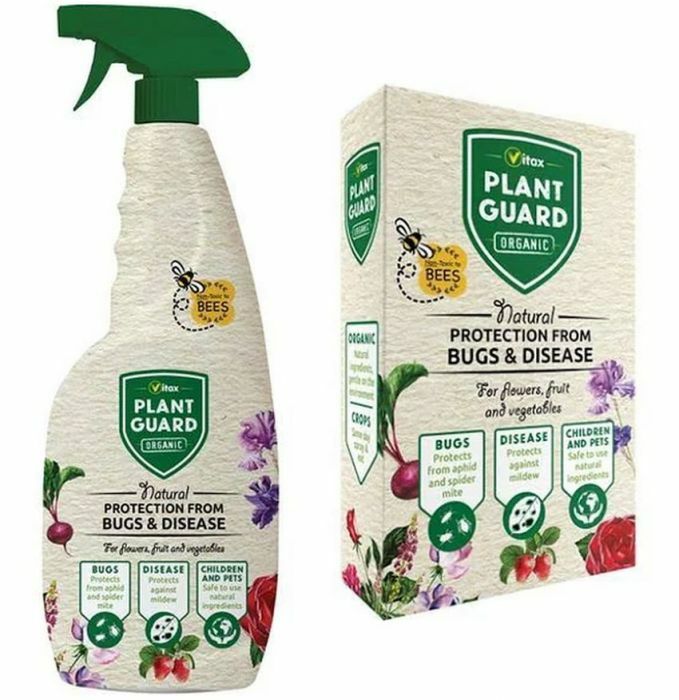 The Plant Guard is completely organic and works by creating a residual barrier to prevent spore germination and carefully removes bugs, spores and dust to prevent pests laying their eggs allowing maximum light for photosynthesis. 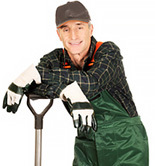 The plant Guard natural ingredients include micronized seaweed to stimulate plant growth. It is completely non-toxic and great for a Bee friendly environment. The Plant guard is available in a ready to use 750ml spray or as a concentrate. It can be used outdoors or under glass. It is very simple to use simply apply a fine spray thoroughly covering the upper and lower leaf surfaces. Apply every five to seven days to remove bugs and then at monthly intervals. Crops can be sprayed and harvested the same day. Once the leaf surfaces are dry, children and pets can be allowed into the treated area.